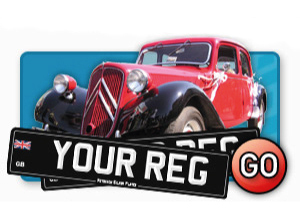 Looking for custom number plates UK? 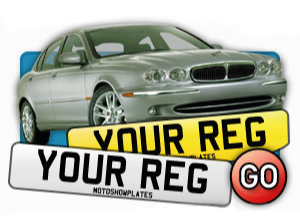 Do you wish to buy a custom made number plate and looking for a reliable supplier? Then you don’t need to struggle any more. 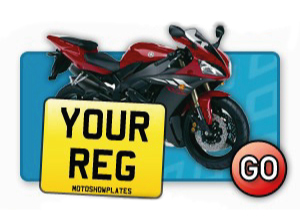 At Motoshow Plates we have a great custom number plate maker so you can design your very own number plates using our custom licence plate builder which offers a wide range of different sizes, shapes and models from car number plates to motorcycle number plates. 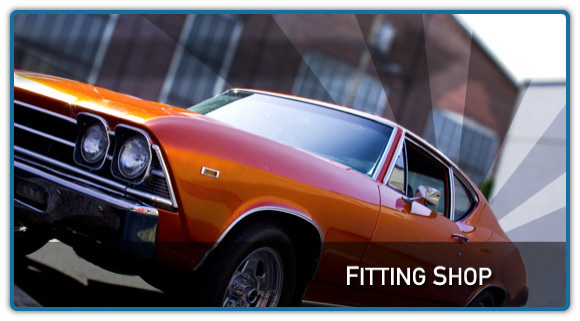 Simply add details to your plate to make it stand out from the crowd. 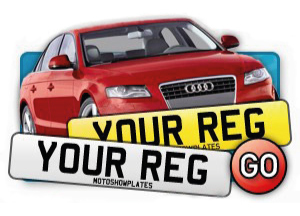 You can choose a badge, border or change a plate size to have your custom made number plates according to your needs. 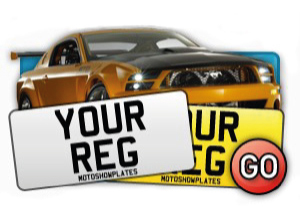 Have fun with our custom license plate maker and order your special custom made number plate NOW!